Dieser Beitrag wurde veröffentlicht am 08/09/2017 von lilly. Picture postcard from the #GoldenGateBridge …. 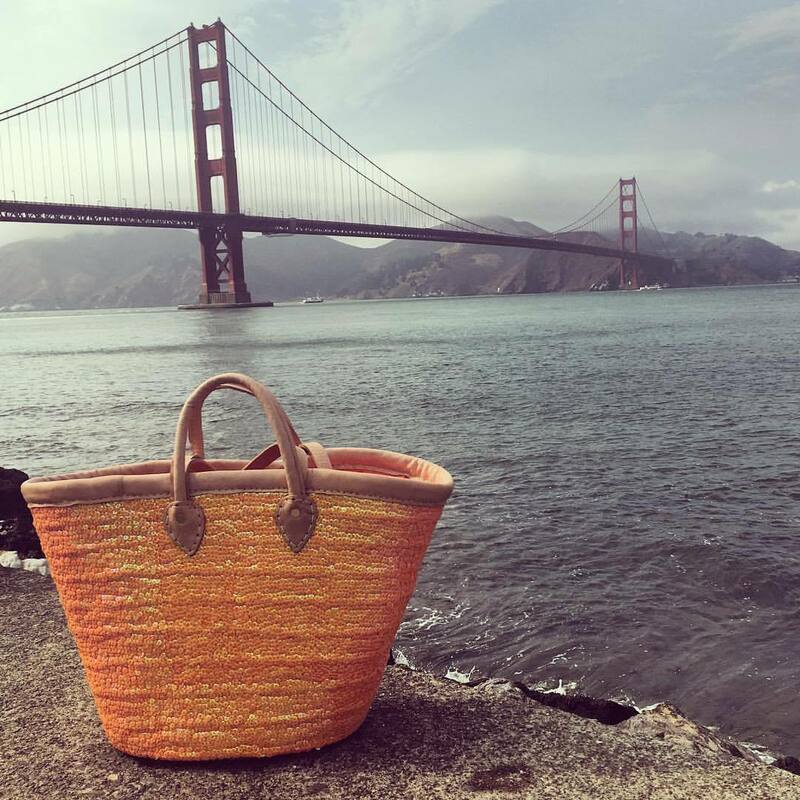 I took the #orangepeel basket on a bike tour along the coastline of San Francisco and over the bridge to #Sausalito. A perfect day with stunning views. Enjoy your weekend, wherever you are sweethearts!